November 3rd, 2014: UPDATE: I have completed the “Kata Lab: Random Sanchin Kata” article and video which was inspired by this article. A link is at the conclusion of the article. Enjoy. I live for karate kata. It sustains and fulfills me. 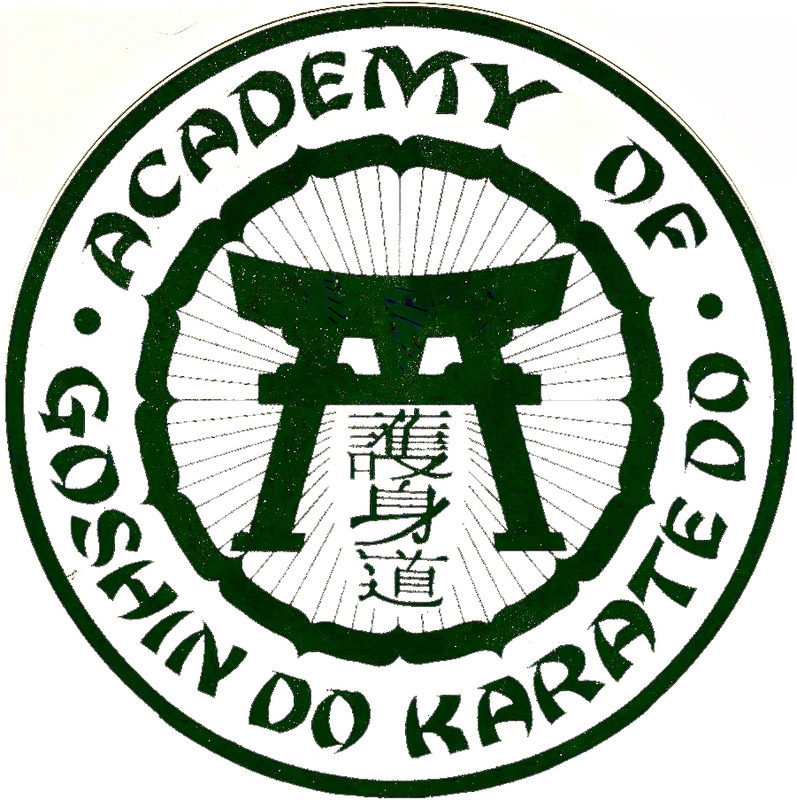 My desire to share my kata insights beyond the dojo walls led me to start this blog in 2010. 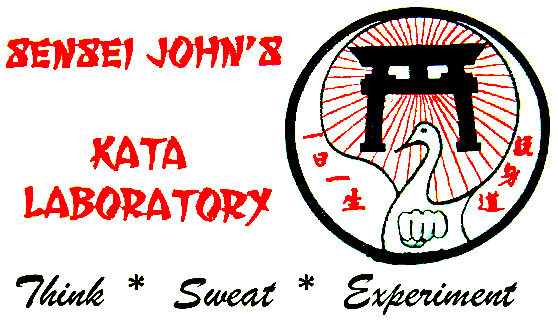 In 2013 I introduced Sensei John’s Kata Laboratory. My goal is to stimulate those readers that may have lost interest in kata. 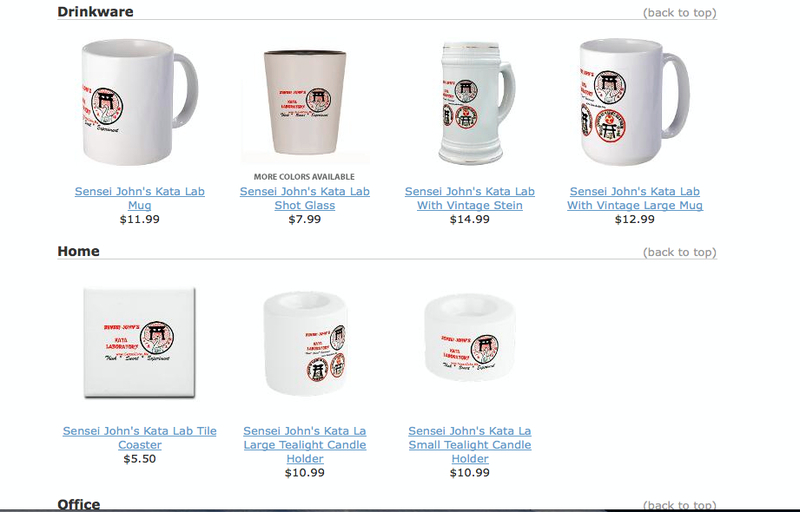 (link: https://senseijohn.me/category/kata-laboratory/ ) With my over four decades of karate experience behind it, my Kata Lab is a fresh look for those with tired, uninspired kata eyes. November 3rd, 2014: I have completed the video and article “Kata Lab: Random Sanchin Kata” which was inspired by this article. Enjoy. 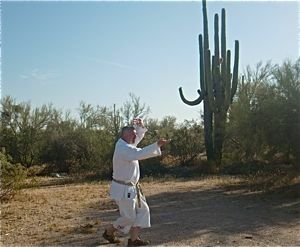 October 20th, 2014: I posted the video and article for my “Kata Lab: Reverse Sanchin Kata.” Enjoy. 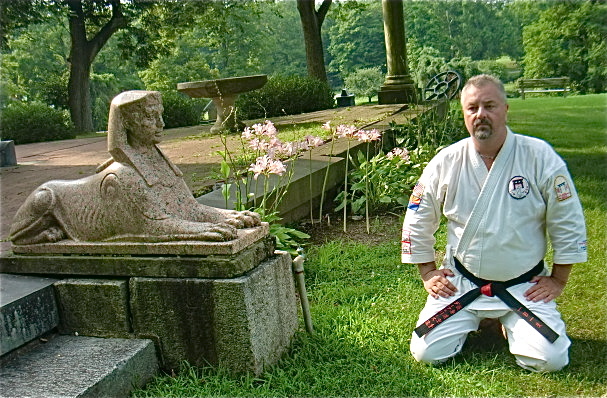 For information on my “no-risk”, kata seminars, please visit the seminar page using this convenient link https://senseijohn.me/seminar-kata/ 2015: COMING TO NEW JERSEY!